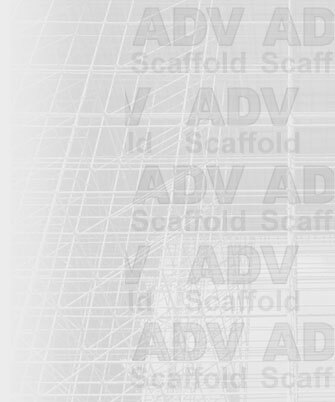 Do you require ADV to erect the scaffold? 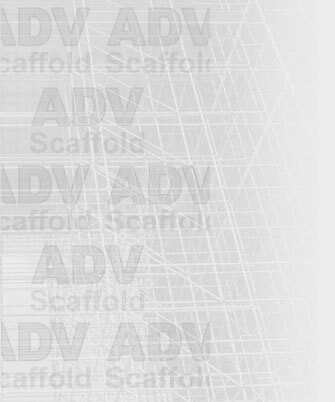 Do you require ADV to dismantle the scaffold? What date do you require the scaffold? What time do you require the scaffold?